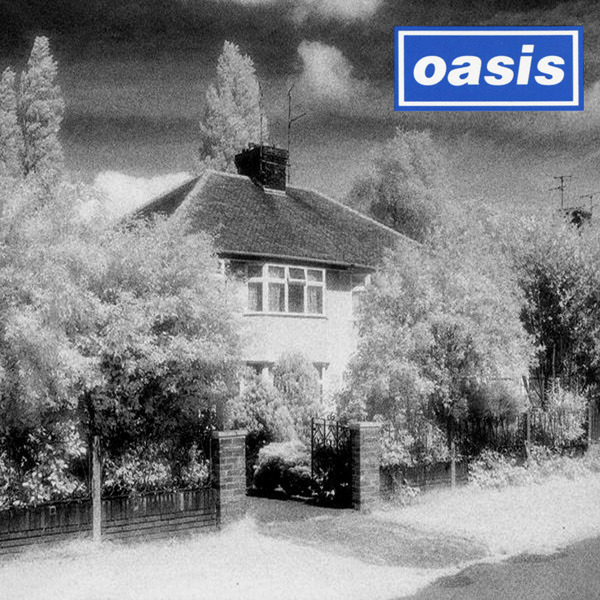 On August 8, 1994 Oasis released Live Forever, third single from their debut album Definitely Maybe. It was the first single to enter the top 10 in the UK charts. 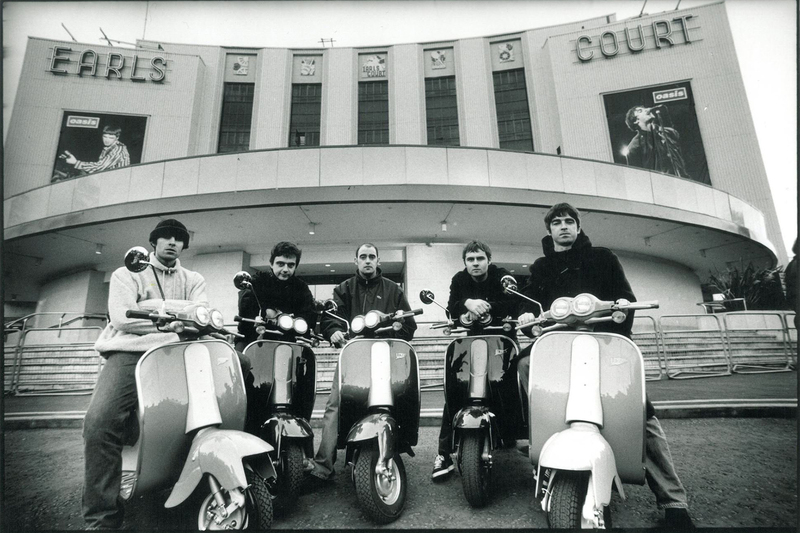 ← Listen to unreleased cover of “Don’t Think Twice It’s Alright” by Noel Gallagher.